Apple has always made a great effort to make their technology accessible to as many people as possible. This includes leading the way with built-in accessibility features. 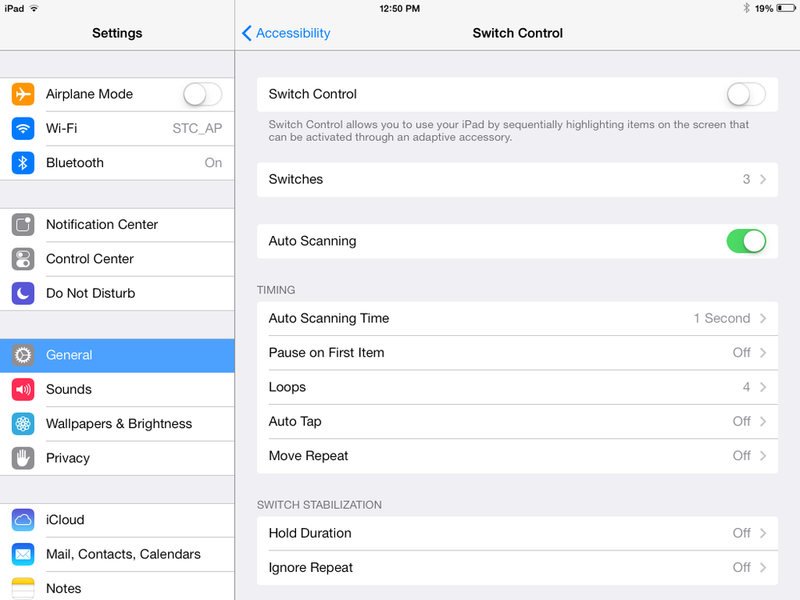 With iOS 7 not only did they add new features like Switch Access and customizable subtitles, they also moved the Accessibility menu from near the bottom of the General menu in the Settings App to near the top, showing that Accessibility is a priority. The great thing about building accessibility into technology like the Mac, iPad, and iPhone is that many of these features can be enjoyed by just about everyone. Over the next few posts I’ll teach you about some of the great accessibility features anyone can enjoy, courtesy of Apple’s accessibility team. If you have played around with reading apps like iBooks and Kindle you might have notice these come with a night reading mode. With night reading turned on the screen displays a black background with white text rather than the traditional white background with black text. At night a black background is easier on the eyes and the screen is significantly less bright making it a lot easier to read. With Invert Colors you can add a nighttime reading mode to any app you want. Click READ MORE for step by step instructions. The Mac's built-in Notification Center is a great way to keep up to date on what's going on with your email, Facebook, Twitter accounts and more. But yesterday I was attending a presentation where the presenter had email notifications popping up every few minutes which was distracting. Also I have friends who sometime use creative language in their emails and I don't need that popping up on the screen and broadcasted to a hundred people. The good news is Apple included an easy way to temporarily turn off notifications for situations just like this. Click READ MORE for step-by-step instructions. To the right of most of the options in the menubar you will see those symbols along with letters or numbers. You Mac is telling you what combination of keys you can press on your keyboard to perform that action without you having to go all the way up the menu and selecting it with your mouse. These are called keyboard shortcuts and they can save you a lot of time. Where is Home, End, Page Up, Page Down, and Forward Delete on my MacBook? While we're at it there is one more function key trick. If you hold function down and press the delete key it will do a forward delete instead of a backspace. iOS 7 is right around the corner and we'll have some great new posts to tell you all about what's new and to help you get used to the new way of doing things. But in the mean time here is one more video for iOS 6. In this video we show you how to definitively "quit" and app on your iPad or iPhone. 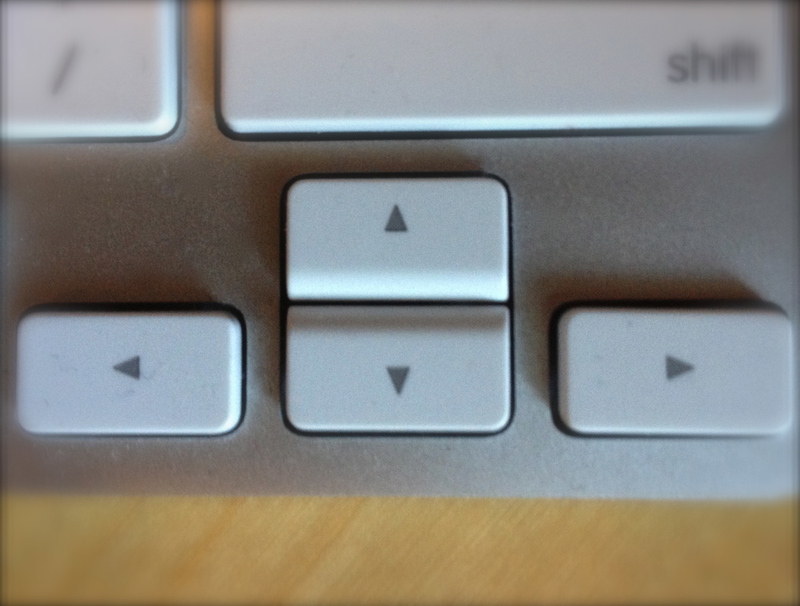 Apple keyboards come with volume control buttons built into the F10, F11, and F12 keys. But did you know that by using the modifier keys on your keyboard (Command, Option, Control, and Shift) you can do even more with those keys? Try these out on your Mac at home. Hold down the Shift key to silence that beeping sound your Mac makes when you change the volume. Hold down the Option key when pressing on the of the volume controls to quickly open the Sounds Panel in System Preferences. Hold down both the Option and the Shift keys when adjusting the volume to adjust the sound at 1/4 the normal rate. Most people spend a good amount of their time online reading. What you might not realize is both you Mac and iPad have built in feature that can make the reading experience so much better. Here are three simple ways of making reading earlier on these devices, and all these features are already built in. I work in an office and sometimes I handle confidential information. I also get called away from my desk several times a day, so I needed to find a way to quickly lock my computer screen whenever I stepped away from my desk. After using a few different overly complicated methods I finally settled on using the Hot Corners feature on my Mac. It’s incredibly easy to set up, let me show you how. I use a lot of screenshots when writing tutorials like these for the blog. Screenshots are essentially photos I have my Mac or iPad take of what ever is currently being displayed on my screen. Recently a friend sent me an email asking how I took screenshots on my Mac. They had a video slide show from a trip they recent took but the original photos where accidentally deleted. Their plan was to take screenshots of the video to recapture some of the photos they had lost (albeit in a lower quality than the originals). Here's how you can quickly take screenshots on your Mac or iPad.